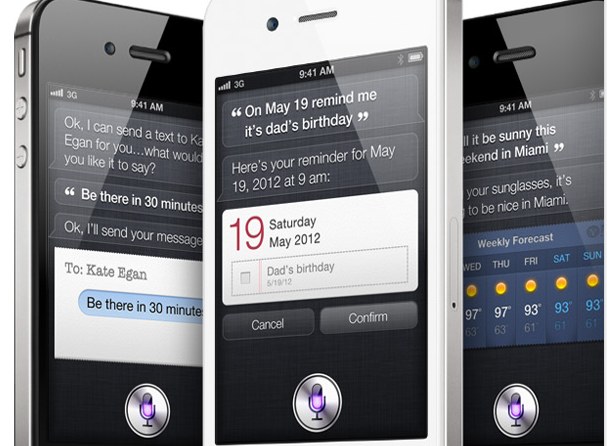 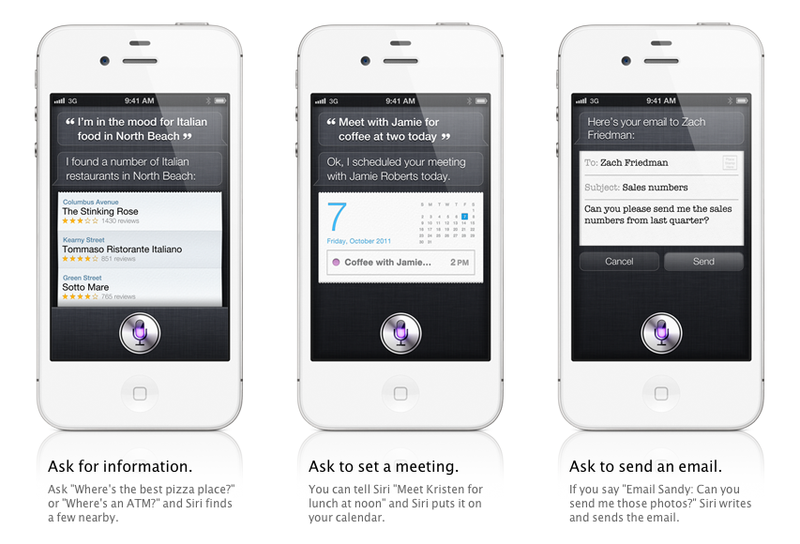 Apple has today announced its long-rumored Siri assistant feature for iOS 5, a voice-activated tool that will allow you to control many aspects of your iPhone and can perform tasks automatically. 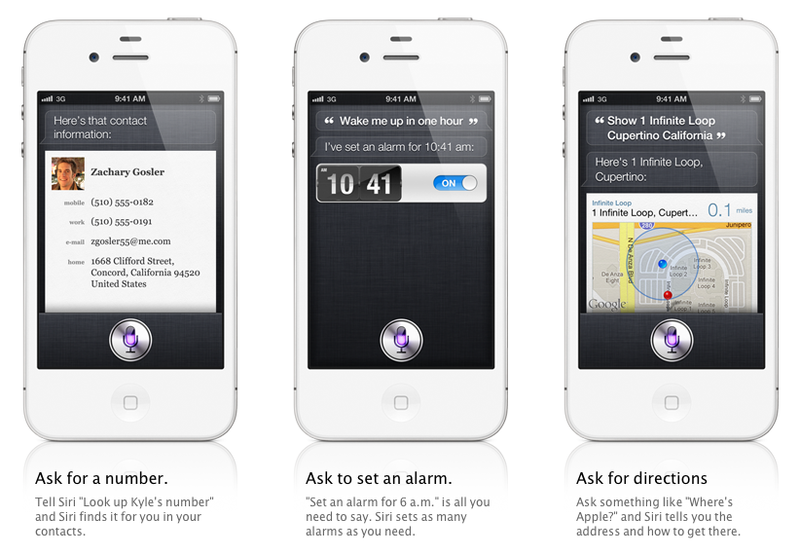 The announcement was made at Apple’s “Let’s Talk iPhone” event held at One Infinite Loop in Cupertino. 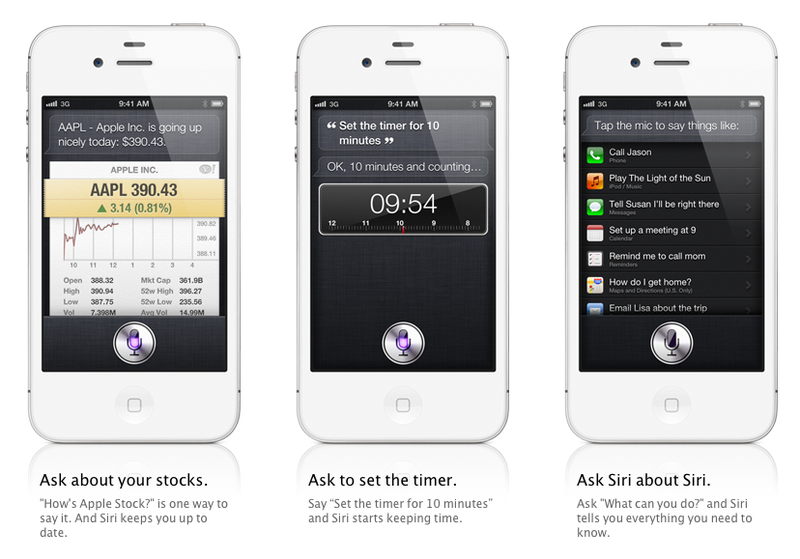 The iOS 5 update will arrive on October 12th as a free upgrade to users alongside the iCloud products like iTunes Match and iWork.